What Eyeshadow Shade Will Enhance Your Eye Color? 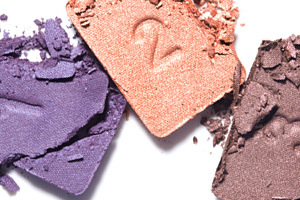 Celeb makeup guru Carol Shaw helped us create this quiz so that you can find the sexiest eyeshadow to compliment your peepers. Certain Dri Anti-Perspirant - A Summer Essential!